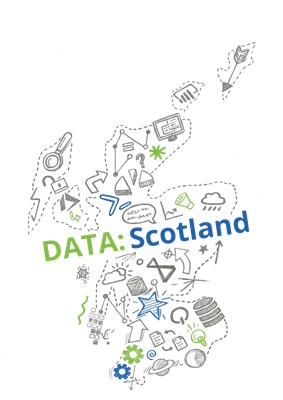 DATA:Scotland is an annual, free training conference, focused on the Microsoft Data Platform and related technologies. Founded in 2017, we have grown from strength to strength. We are organised BY community volunteers FOR the data community. We return on Friday 13 September 2019! Sign up to our mailing list to be the first to get updates and information! After two fantastic years we are back in 2019 with more! We are looking for speakers near and far to come to Scotland's ONLY free Data Platform community event. Sessions can be around any aspect of the Microsoft Data Platform. DBA, BI, Data Warehousing, Machine Learning, Data Science, Automation, DevOps, PowerShell and all the rest! We want to hear your ideas! We want to hear from new speakers and veterans. Whatever level you are at, you will be given the best Scottish welcome! If you're a new speaker we can help. Choose the New Speaker session format and we'll be in touch! When is data science the answer? The Power Bi interactive custom visuals to spice things up. Stay in control, automatically. Learn how I managed 3000 SQL Servers. Be certifiable - certify yourself! Advanced Data Factory: Let the Data Flow! Enterprise and multi-tier Power BI deployments with Azure DevOps. AWS or Azure – Which is right for you? SQL Dashboard v1 - A Python/Django Tool for implementing Database as Service.